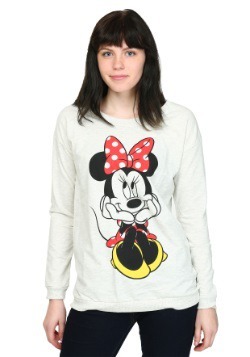 Do you have a blossoming Minnie Mouse collection? Make sure you have a plush version of her ready to hang out! 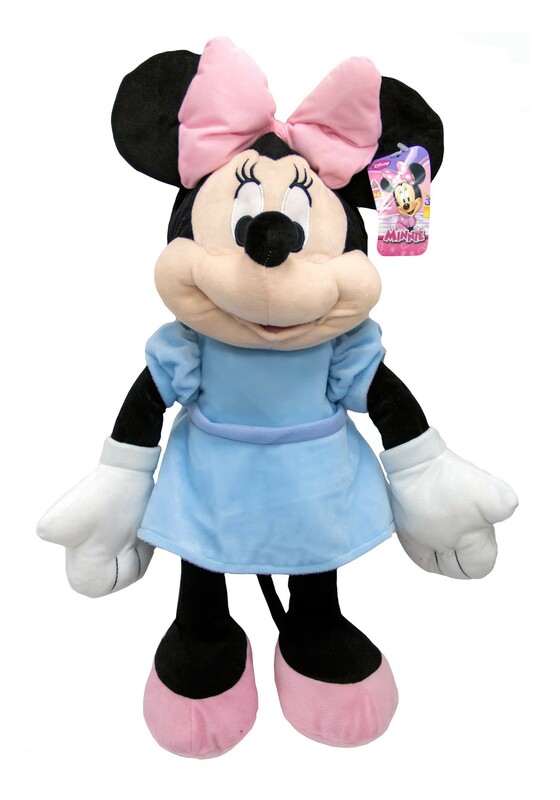 This Blue Minnie Mouse Pillow Buddy will be the perfect addition to a collection or to give to a young fan. 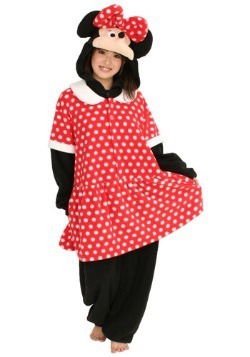 Because whoever has this plush is going to find out that it's the perfect way to snuggle up with your favorite Disney character!